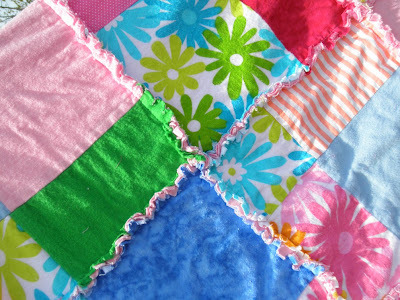 Have you ever heard of a disappearing 9 square patch work quilt? Well this quilt is so easy, no binding, no quilting. Just a little ragging. 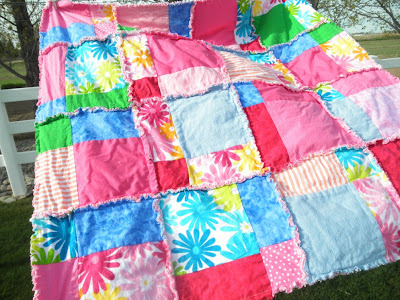 This rag quilt measures about 45x45 inches, but of course it can be made into any size that your heart desires. For this blanket I used 2 different flannels that have the same daisy print. Then I combined it with other flannels and cotton prints and solids that match. I think it turned out super cute. I have a new pattern available in my shop. This ones is really super easy. Hi! 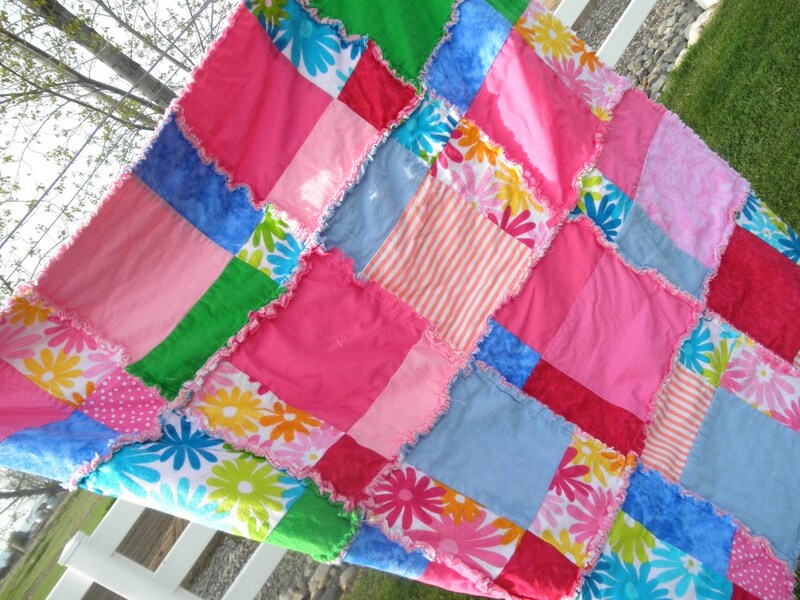 I love the colors you picked for this quilt!! So cute! <3 Just stopping by from Tag-Along Tuesday. I'm now following you with Google Friend Connect. Come visit us at www.couponsaregreat.net! Absolutely beautiful. I love the colors. Following from Tues- Tag Along. That is an adorable quilt. Great colors. Beautiful quilt!! 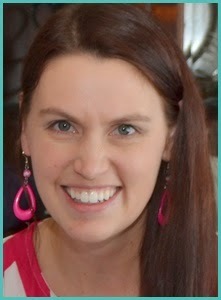 Thanks for linking @Creative Itch's "Sew Cute Tuesday"! This is adorable! I love it! You did a great job! Wow this is really pretty. I love the colors and the pattern you used. It turned out great! Simply adorable! Thanks for linking this post up as well!